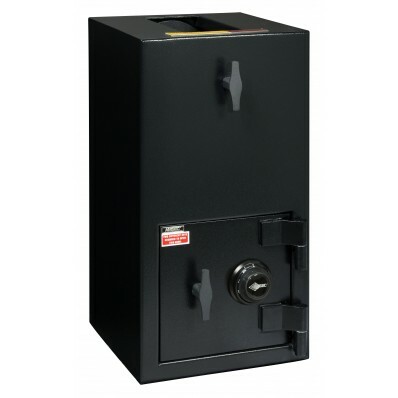 Depository Safes New York | Front Loading Money Depository Safe NY: Accu-Safes Inc.
Accu-Safe is proud to offer an extensive line of depository drop safes and front loading depository safes. 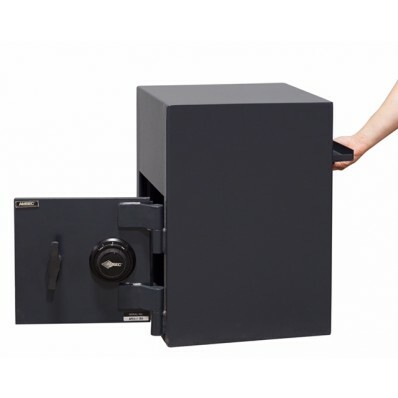 These safes are tremendously versatile for cash management operations. Money transaction businesses like supermarkets, restaurants, casinos, and night clubs benefit from its capabilities. 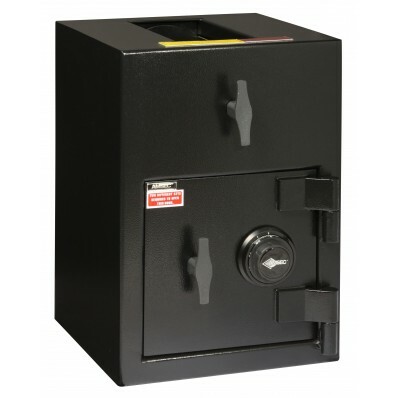 In addition, franchise owners, upper management, and cash business executives can rest assured currency will be protected with the safe’s security rating. 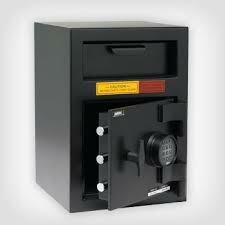 With our meticulous selection of brands and models, our money depository safes offer unparalleled quality.